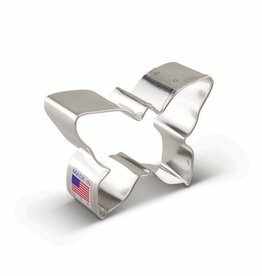 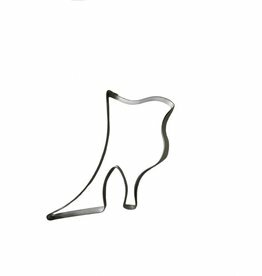 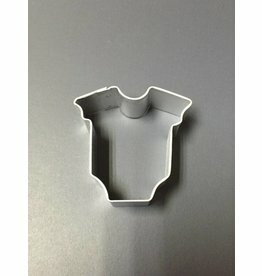 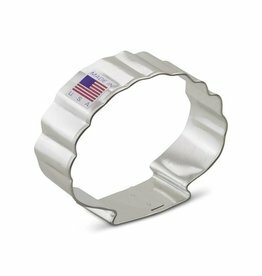 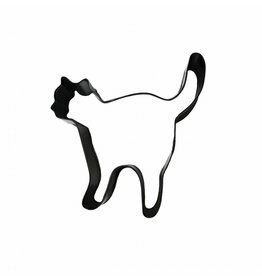 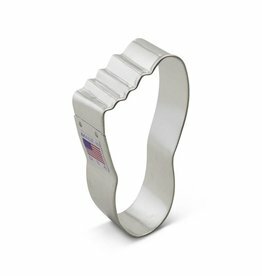 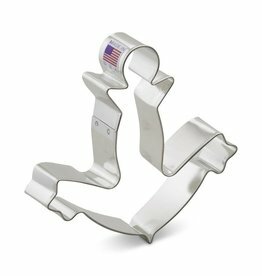 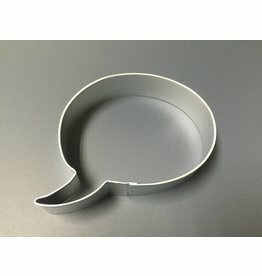 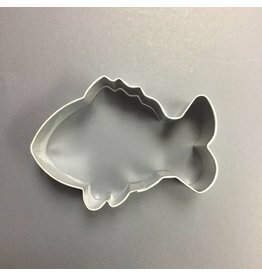 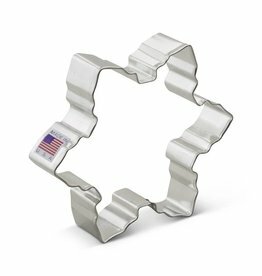 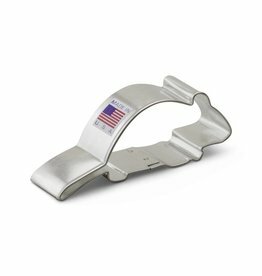 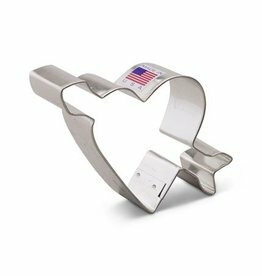 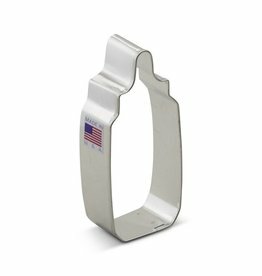 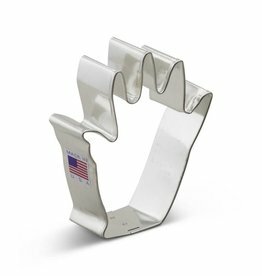 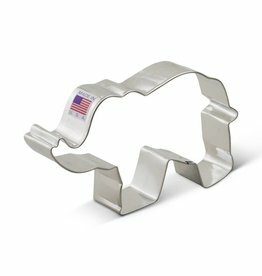 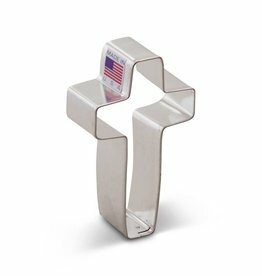 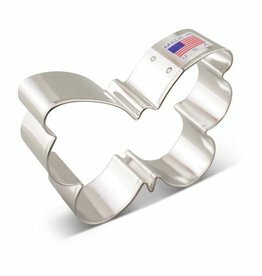 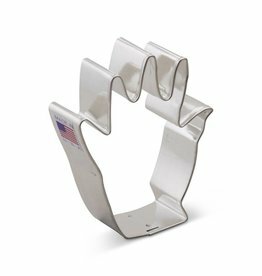 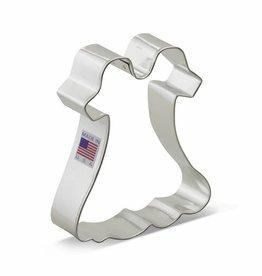 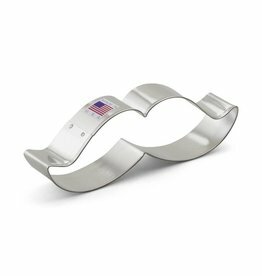 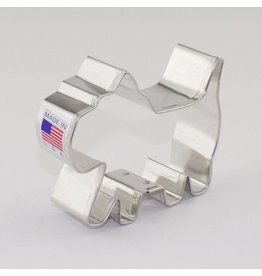 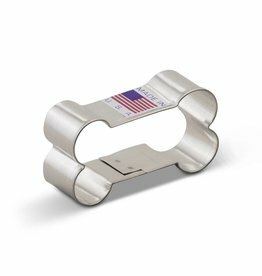 Need a metal cookie cutter? 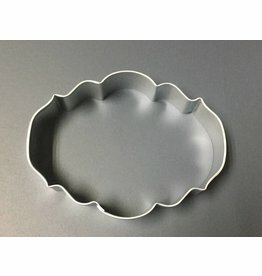 We offer a wide variety of them at a great price! 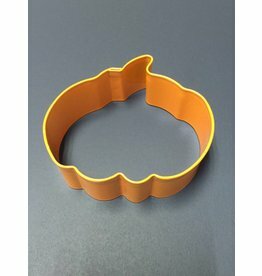 Look for that specific shape and start creating unique designs with eCakeSupply!